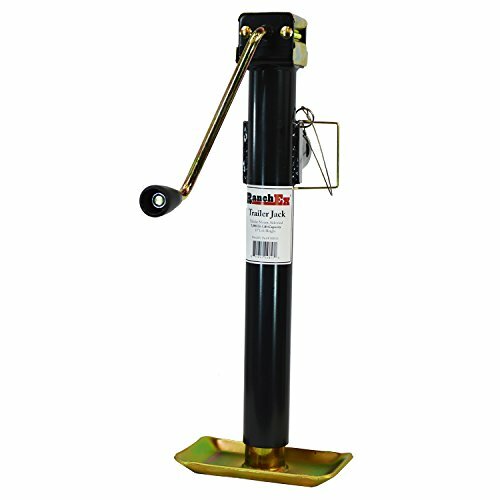 The RanchEx Side wind Tubular Mount Jack is precision-engineered with a smooth turning handle, dependable inner screws and rugged foot plate. Has a 15" lift height, 7,000 lb. static capacity and 5,000 lb. lift capacity. You can trust RanchEx to provide durability and reliability for all your farm, ranch, and home and garden needs. Precision-engineered with a smooth turning handle, dependable inner screws and rugged foot plate.